Medi Build Pty Ltd T/A Managed Build is a Building company located in Coogee NSW. We are fully licenced and insured. You are welcome to view our licence on the Fair Trading web site, Licence number 322610c. We provide Home Owners warranty insurance, workers compensation and contractors insurance including public liability. The company was founded by me, Rob Meddich. I am a second-generation builder and have been in the building industry for about 30 years. I started as an apprentice carpenter and joiner and went on to complete my Certificate IV in Building and Construction and obtain my builders licence. In the last 30 years, I have worked on many varying types of projects, both large and small, from iconic public venues to bespoke prestige homes on the waterfront of Sydney Harbour. I have worked on small residential renovations and extensions, as well as developed sites featuring multi unit residential. I have also worked with some of the most highly regarded Architects in Sydney. 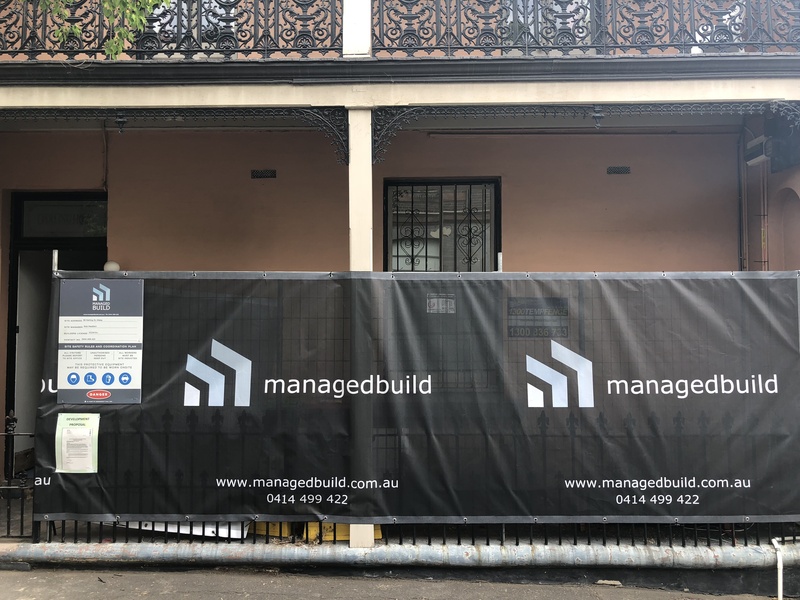 I have worked both in the private sector and also spent a vast amount of time working for some of the most prestigious building companies in Sydney, I believe this vast diversity of experience provides me an advantage to many other builders, and ensures the most current methodology is utilised. This commercial experience provides an advantage in understanding risk and cost management, safety management, quality management, program and timing management and a greater understanding of the Sydney Subcontractor market.